Home / Health / Is Detox Water Has Many Benefits For Health? Is Detox Water Has Many Benefits For Health? Infused water or detox water is a drink made from mineral water combined with pieces of fruit. This drink became popular because it claimed to bring many benefits. But surely, Is Detox Water Has Many Benefits For Health? Have you ever seen someone carrying a bottle of mineral water filled with pieces of lemon or other fruits? That is what is called infused water. Infused water or detox water is made by adding pieces of fruit to a bottle of mineral water. is an easy recipe, You can make this yourself at home. After stirring, the bottle is immediately closed and stored in the refrigerator for at least overnight so that the flavor and juice of the fruit blend with the water. Usually, after being soaked in water for a long time, the pieces of fruit become soft and discarded because the texture is not tasty to eat. Regardless of how you consume it, detox water is claimed to be one of the healthiest drinks that have many benefits. For example, detox water with lemon is claimed to be a good detox for the body. 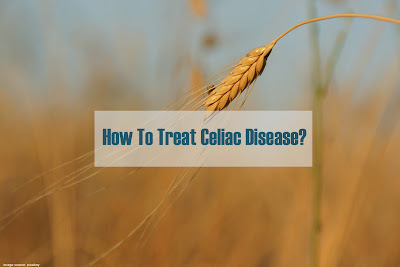 The idea of detox comes from the belief that poisons can accumulate in the body and with a special diet or detox, these toxins can be cleansed. Mineral water combined with fruits rich in antioxidants, such as pomegranates and strawberries, is considered to be a powerful tool against the effects of aging. Antioxidants are useful for counteracting free radicals that have a bad effect on the body. Eating lots of fruits and vegetables shows positive results in inhibiting the aging process. Drinking infused water can provide more anti-aging benefits than drinking water itself. But if you want to maximize the number of antioxidants in your daily diet, do not limit the fruit submerged in the infused water. Eat a variety of fruits and vegetables directly as well. Detox water for loses weight. Losing weight becomes more ideal with consume infused water which is claimed to be able to lose weight. Ideal body weight is best achieved by regular exercise and a healthy diet. But indeed by consuming more water or infused water one can feel full faster so that the portion of food can be reduced. Hydration of the body substitutes for regular water. Experts say, infused water helps you stay hydrated. About 60 to 70 percent of human body weight consists of water, and sufficient water intake is needed for everybody process including circulation, digestion, and regulation of your body temperature. Dehydration is easy if you are not drinking enough. There are some people who do not like the taste of water, or maybe they are bored if they have to drink about 2 liters of water per day especially if you only drink water. Infused water can be the right choice for those of you who don't like the taste of water but do not want to consume high-sugar drinks such as soda, packaged tea, coffee, and packaged fruit juices. A healthy way to take vitamins. Infused water contains a mixture of fruits and vegetables that contain lots of vitamins. Some of these contain water-soluble vitamins. So, when used to make infused water, vitamins will come out and dissolve in the water you drink. This is one of the healthier ways to meet your vitamin needs when compared to consuming soft drinks that are claimed to be vitamin but also contain added sugar. The benefits of infused water can also be used to expedite the digestive system. Adequate fluid intake is very important to hydrate the body as well as digestive health in order to facilitate intestinal performance in digesting food. Drinking lots of water can help ease intestinal performance in digesting food, thus preventing you from experiencing constipation. Basically, water can make the body work more optimally so that the process of removing waste material from the body's organs becomes more optimal. Is Detox water good for health? 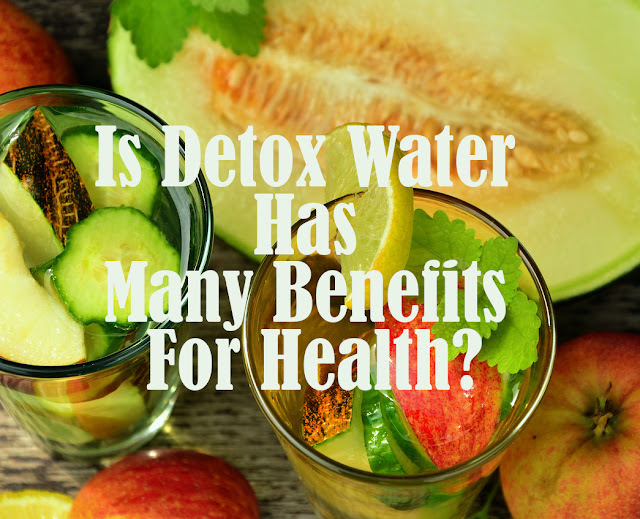 Although there are some claims that until now have not been proven scientifically, this does not mean that detox water has no benefit at all. Infused water can be used as an alternative drink for those of you who don't like to eat fruit and drink water. Compared to consuming coffee, tea, or soft drinks that are high in sugar and caffeine, infused water can be a healthier beverage choice. By consuming infused water, you can get two benefits at once. First, your fluid intake is met. Second, you also meet the needs of vitamins and nutrients from vegetables and fruits that you like. Make sure you choose the right fruits and vegetables. Before being used as an ingredient of infused water, the fruits and vegetables are washed first so that the cleanliness and safety are maintained. Choose fresh fruits and vegetables and use only boiled water. No less important, routine physical activity and regular exercise at least 30 minutes every day. Don't forget, pay attention to your daily food intake. Set your meal portion by only eating small amounts of food. Fill your plate with a menu containing balanced nutrition consisting of fruit, vegetable, protein, fiber, and healthy fats. That way, you can get the benefits of infused water optimally. How to make your homemade detox water? All you need is boiled water and a choice of fruits, vegetables, and spices you like. You can choose the type of fruit such as oranges, lemons, strawberries, mangoes, lime, apples, or any fruit that you like. These fruits can also be added with spices or herbs such as mint leaves, ginger, cinnamon, and lemongrass. The more ingredients you use, the stronger the infused water will taste. However, make sure you wash all ingredients before using them. After being washed thoroughly, cut the ingredients that you will use and put in a container. Pour boiled water (may be hot or cold water) into it. Soak the fruit for about 1 to 12 hours in the refrigerator. Before serving, you can remove the ingredients used from the infused water to prevent the fruit from decaying in the water. Don't forget to store the infused water back in the refrigerator. You are advised to spend detox water less than 3 days or even the same day, especially if your infused water is not stored in the refrigerator. Also, read 10 Freshly Strawberry Detox Water Recipes.